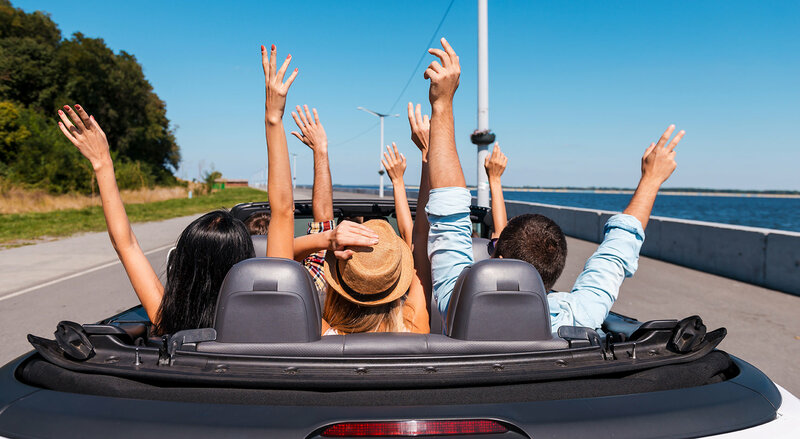 For a lot of people car or vehicles in Las Vegas are luxuries yet maintaining your car or vehicle is a necessity, and trying to find the time to do this can be tough. No matter the age of your car or vehicle, you will find they do and will break down. When this happens, you could be stranded anywhere and in the most inconvenient of locations. It may be a case you become late for your shift at work. You may come from your home, and your car or vehicle won’t start, or you have set off on a journey, and you suffer problems during this time. If you find you’re in between the two locations when a breakdown happens, halfway between your home or your workplace, what do you find yourself doing? Leaving your car or vehicle is not a realistic option, and there are no garages during these times of night. Las Vegas Mechanics will come to your assistance. Las Vegas Mobile Mechanic have mechanics who are on call each single hour of the day. Help will always be at hand; and all of our mechanics are highly skilled and knowledgeable, reliable, friendly and trustworthy. Our mobile mechanics can often find easy solutions to your problem, and this highlights the point as they will advise you, why it is paramount to maintain your car or vehicle on a routine basis. Now you will have little or no concern of finding a garage which can be both economical and trustworthy and open at the times you need. 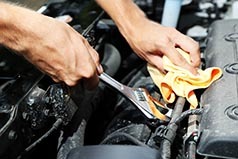 We come to you to fix your car; you can see the actual work that is being conducted. We are fully transparent and can source some of the best OEM parts for any repair that is required on your car, and you will find these are highly affordable and quite readily available. These areas can have very simple fixes, or they amount to a substantial amount of your hard-earned cash if not treated or maintained correctly. Regular maintenance may seem like a waste of money, yet spending a couple of hundred dollars per year can be a very much cheaper option than the few thousands of dollars you could spend when something major has occurred. No matter of your location in Las Vegas, we have mechanics who are in your vicinity now and can get you back on the road or schedule your car for a regular checkup. It’s advisable to look after your car or vehicle so it can take care of you.